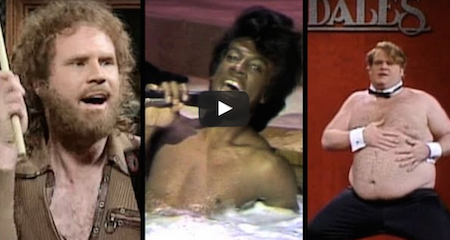 10 Of The Best ‘Saturday Night LIVE’ Skits… EVER! Are you a fan of Saturday Night Live? If so, you definitely cannot pass up this video that we have for you. They are some of the funniest skits ever played on this long-standing show. Do you see any of YOUR favorites in the video? Share and comment with your friends!